You've come to the most premier website to get educated on purchasing a new home or selling your current one. Whether its your first purchase or your fifth there are tools to help you. If you're selling, there are numerous tips on getting the best price price and how to stage your home for sale. 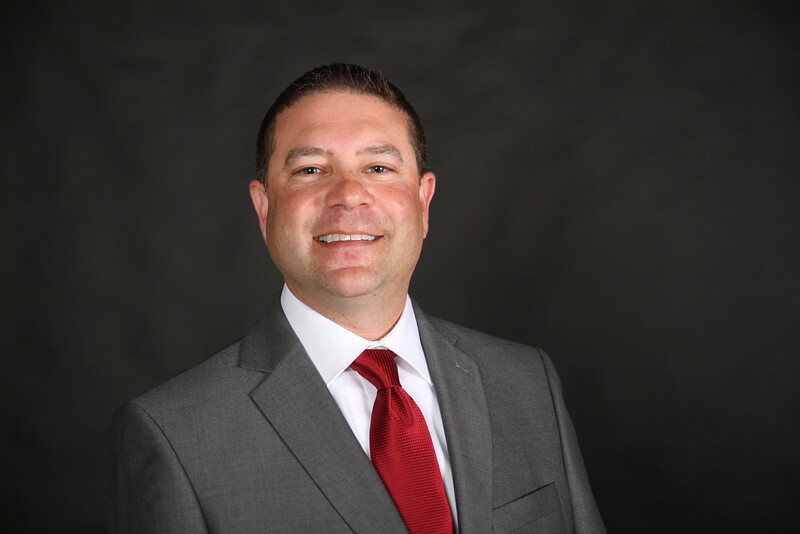 Keller Williams Excel Realty takes a different approach to real estate, one that is built on personal touches, win-win deals and positive results. Dino Paglia utilizes the latest technologies, market research and business strategies to exceed your expectations. More importantly, we listen and that means we find solutions that are tailored to you. Thanks for starting your real estate search with us. 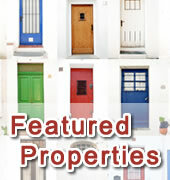 This is the most comprehensive list of homes available. If you need additional assistance or would like to view a home please call me at 614-582-1474.